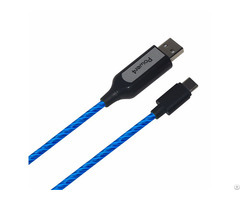 Apply for Micro device and USB-C devices. 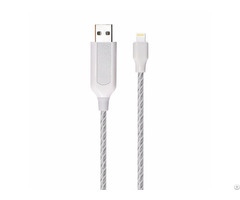 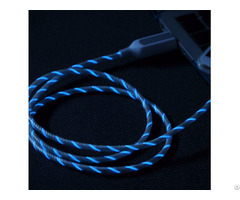 HS Code: 8544421100 We provide EL Light Up USB Cable, Custom USB Cable, Spring USB Cable, Lightning cable. 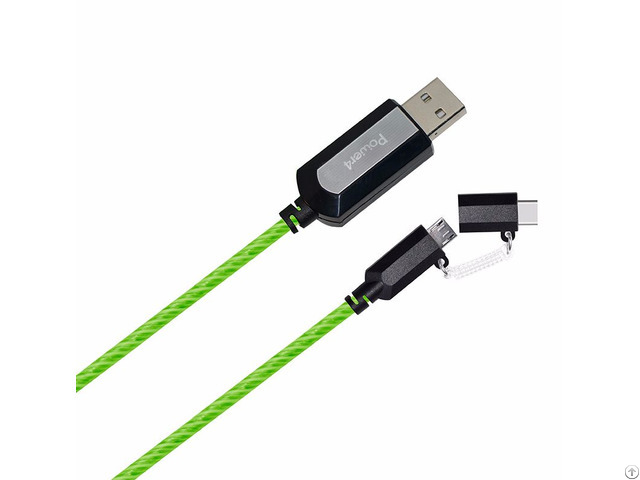 Business Description: We provide EL light up USB Cable, EL light earphone, Fabric Braided Lightning USB Cable and USB to Type-C USB Cable.